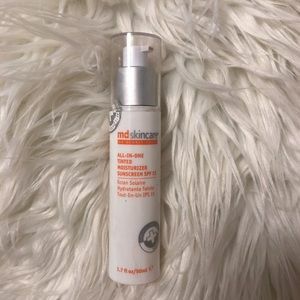 Dr. Dennis Gross All in One Tinted moisturizer! 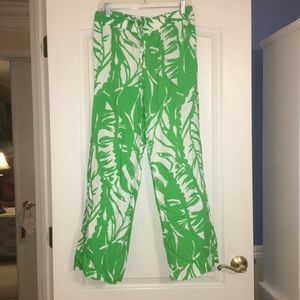 Lilly Pulitzer Georgia May Palazzo Pants! 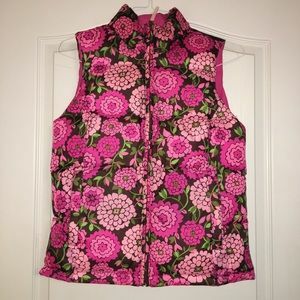 Lilly Pulitzer Giraffe Print Shift dress! 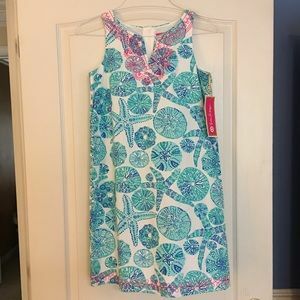 Lilly Pulitzer Daphne Trapeze Dress! 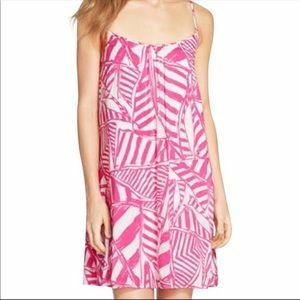 Lilly Pulitzer Lobstah Roll Delia Shift Dress! 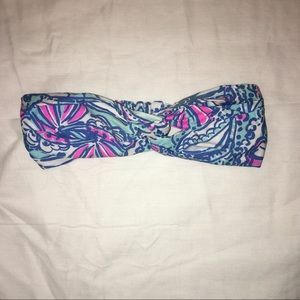 Lilly Pulitzer Pink Lemonade Print Delia Shift! 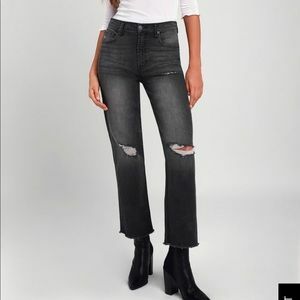 J. crew wool tartan plaid pants! 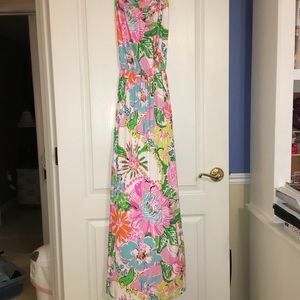 Lilly Pulitzer lace coral print dress! 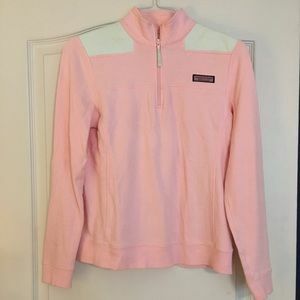 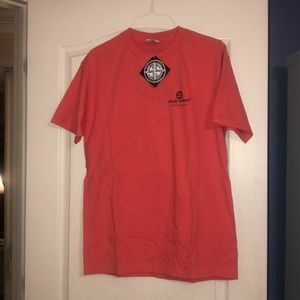 Vineyard vines coral and blue shep shirt! 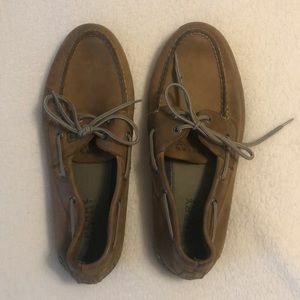 Brown Leather Sperry Topsider Boat Shoes! 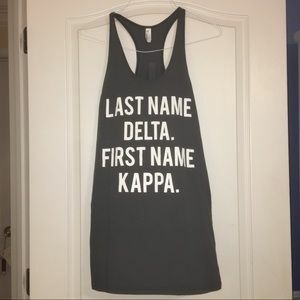 Kappa Delta Racerback T-shirt Dress! 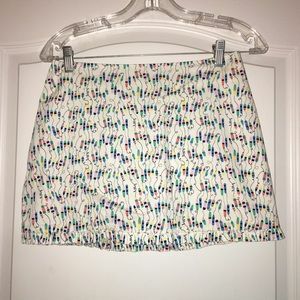 Lilly Pulitzer "Oh Buoy" Callie Skirt! 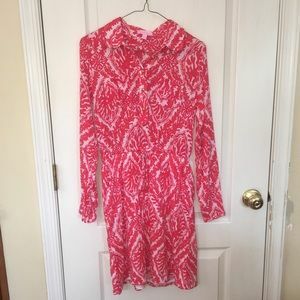 Lilly Pulitzer Coral Print Shirt Dress! 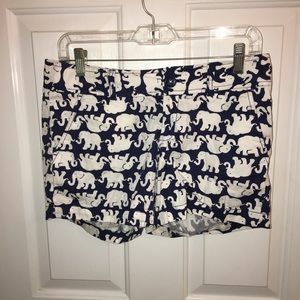 Lilly Pulitzer Tusk in Sun Callahan Shorts! 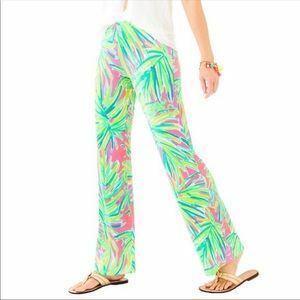 Lilly Pulitzer Wide Leg Beach Pants! 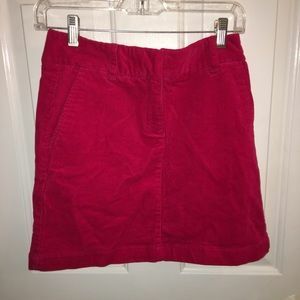 Pink Corduroy Vineyard Vines Mini Skirt! 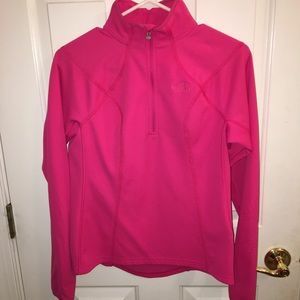 Bundle of 2 North Face Quarter Zip Fleeces! 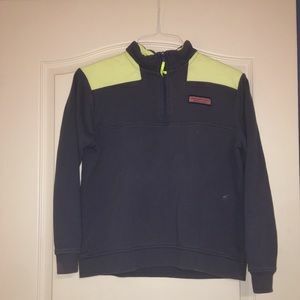 Navy & Yellow Vineyard Vines Shep Shirt! 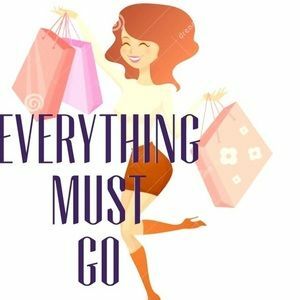 everything in my closet must go!!! 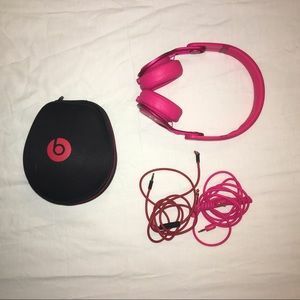 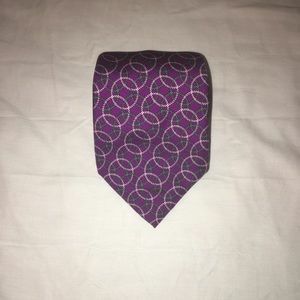 NWT Pink Beats Mixr Headphones! 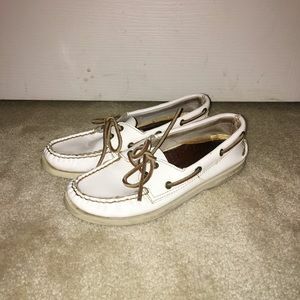 White Patent Leather Sperry Top-Siders! 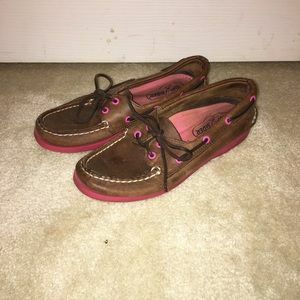 Brown Leather Sperry Boat Shoes w/ Pink Soles! 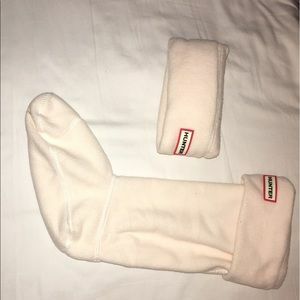 Cream Fleece Hunter Boot Liners! 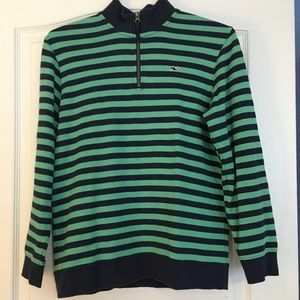 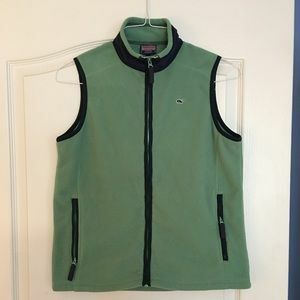 Vineyard Vines Green & Blue Striped Quarter Zip! 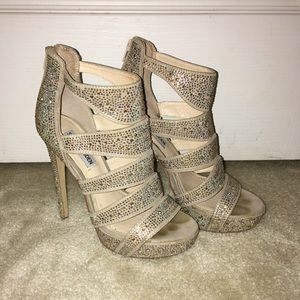 Strappy Rhinestone Steve Madden Platform Heels! 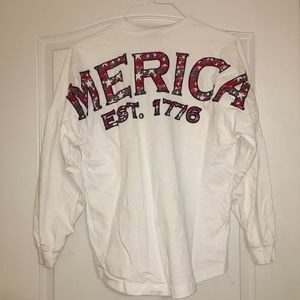 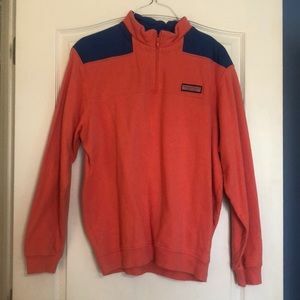 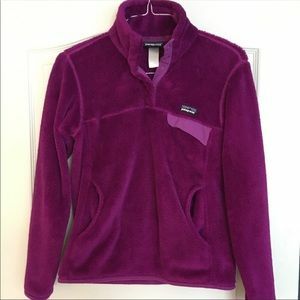 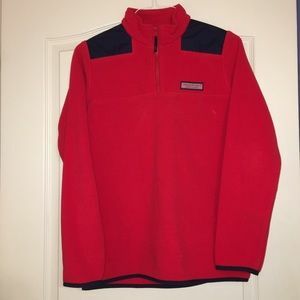 Vineyard Vines Red & Blue Fleece Shep Shirt! 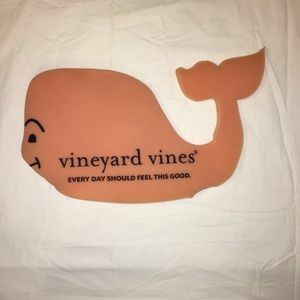 Vineyard Vines Foam Whale Hat! 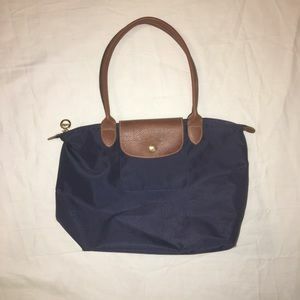 Longchamp Medium Le Pliage Tote in Navy Blue! 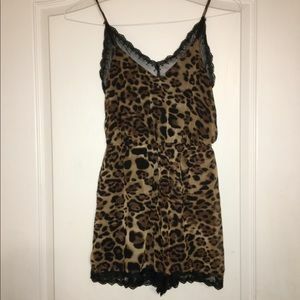 Tobi Cheetah Print Romper w/ Lace Trim! 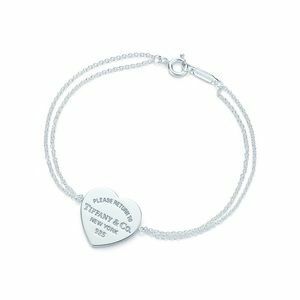 Return to Tiffany Heart Tag Bracelet! 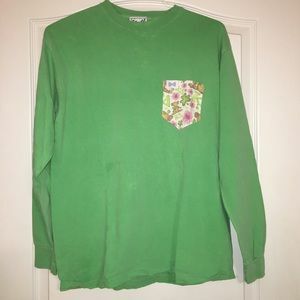 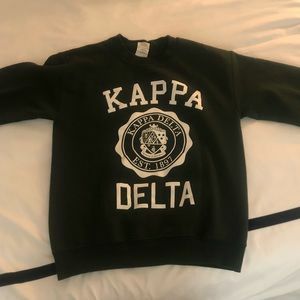 Fraternity Collection Kappa Delta Pocket Tee! 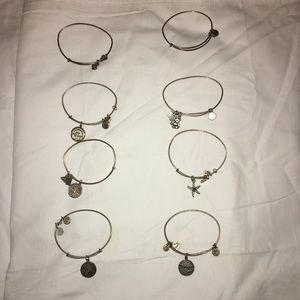 Lot of 8 Alex & Ani Bracelets! 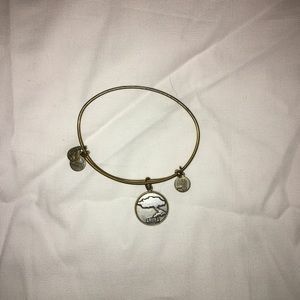 Aruba Alex and Ani for Susan! 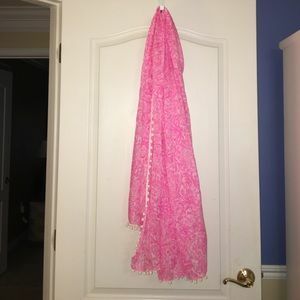 Lilly Pulitzer Pink Seashell Scarf! 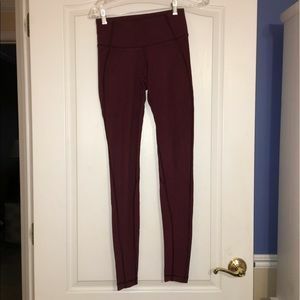 Lululemon Full Length Burgundy Leggings! 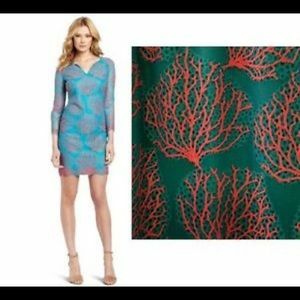 NWT Lilly Pulitzer Sea Urchin Shift Dress!